The Spa at Slieve Donard rivals any other Spa in Europe today. Designed in conjunction with ESPA, the world’s leading Spa company, the Spa is situated over two floors, with stunning views across the Irish Sea and the Mourne Mountains. On the first floor of the Spa, guests are transported to a zone of complete peace and tranquillity. 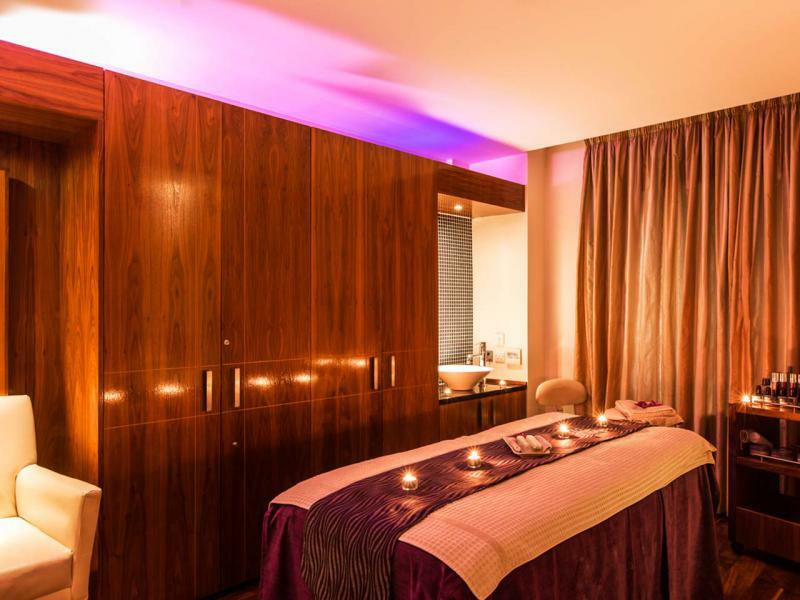 A luxurious range of ESPA holistic therapies have been created to truly balance mind, body and soul and can be enjoyed in any one of the 16 treatment suites, each with individual mood lighting, sensory showers and luxuriously comfortable treatment beds. View our full portfolio of Spa Treatments available in the Spa and tariff sheet below. 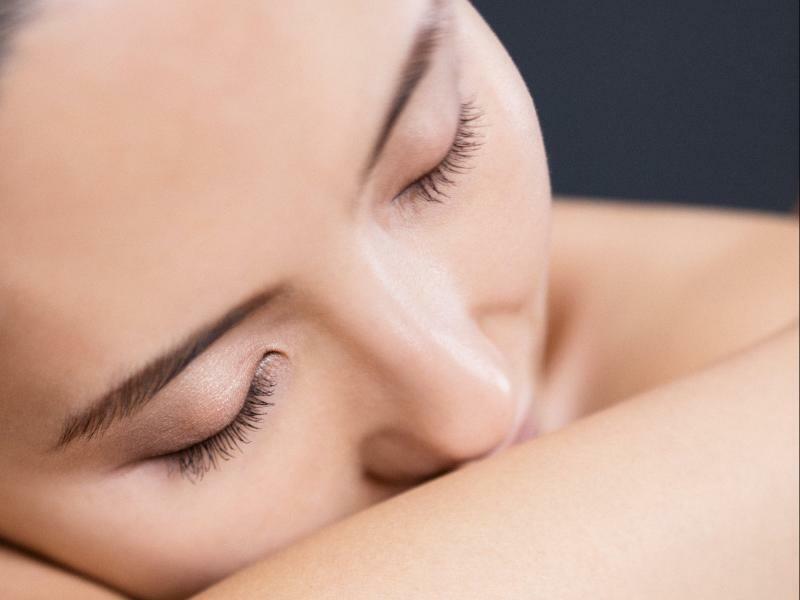 If you require any further information on any of the treatments please contact the Spa by calling +44 (0) 28 4372 6166. Spa Treatment PortfolioExplore this guide to our treatmentsPlan your visit to the Slieve Donard Resort and Spa by familiarising yourself with our available treatments and Day Spa experiences. Bamboo Joint Release Experience110 minutes or 80 minutes A full body treatment using heated bamboo sticks to massage, assist in stretching, joint mobility and improve flexibility. 110 minutes - £175 or 80 minutes (massage only) £135. Celtic Journey110 minutesInspired by the force and splendour of our unique surroundings, encounter nature’s beauty and power with this nurturing mind-body ritual. 110 minutes - £175. Purifying Poultice Ritual110 minutesThe poultice treatment is designed to give a revitalising and cleansing effect to the mind and body, achieved by the use of stimulating exfoliation and warm herbal poultices. 110 minutes - £175. Prenatal TreatmentsRelaxation for expectant MumsThe Spa at Slieve Donard has a complete range of pregnancy treatments to help you relax and unwind during your pregnancy.